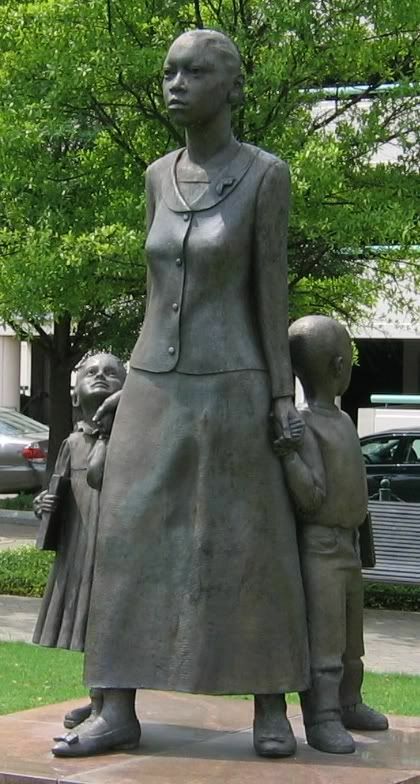 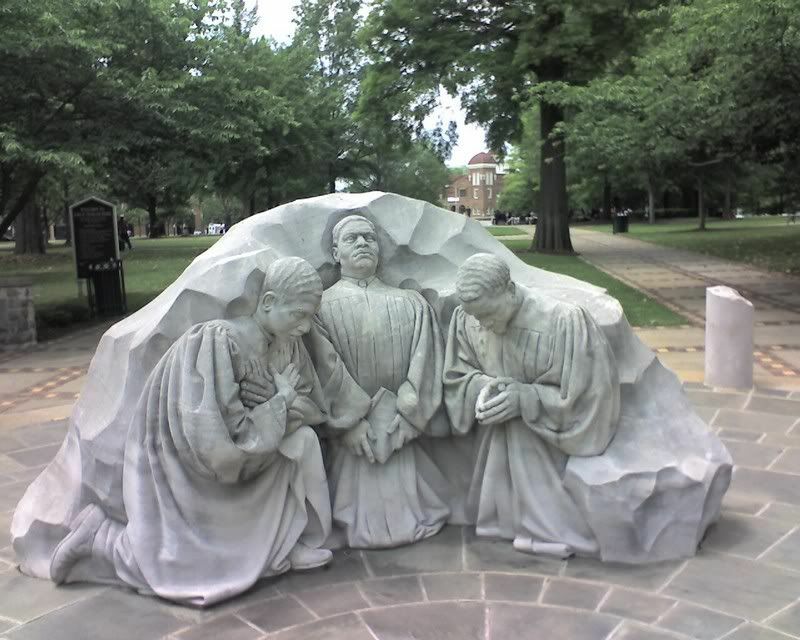 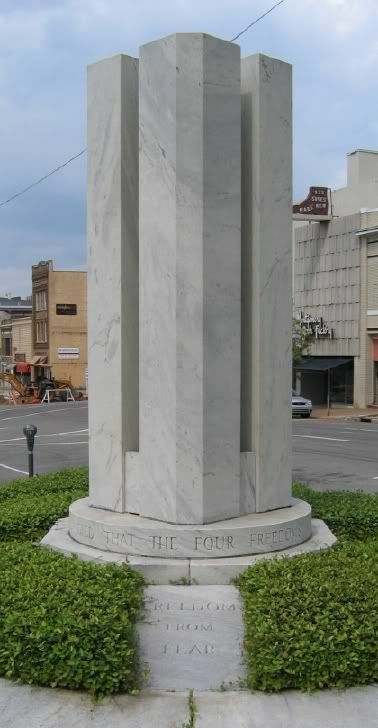 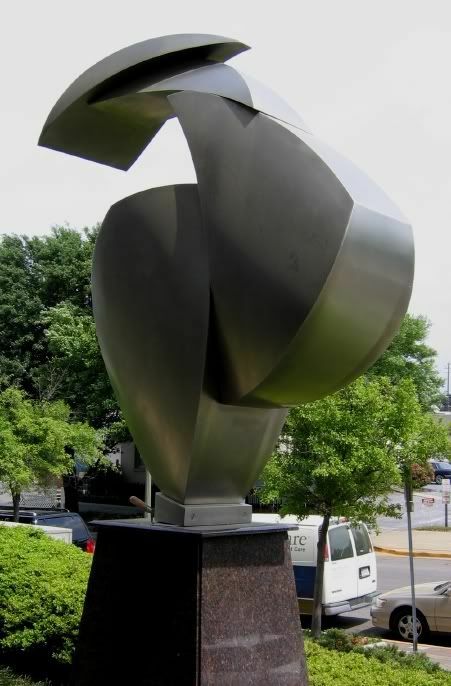 What interesting public art exists or is planned in your Alabama city? 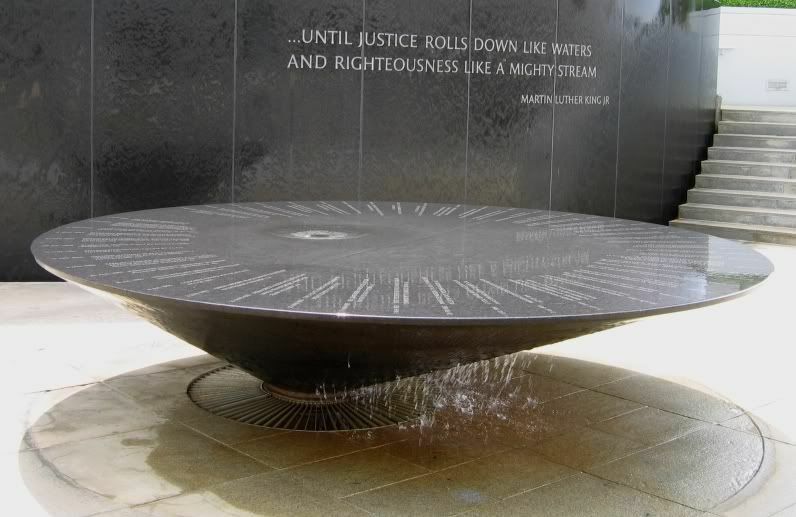 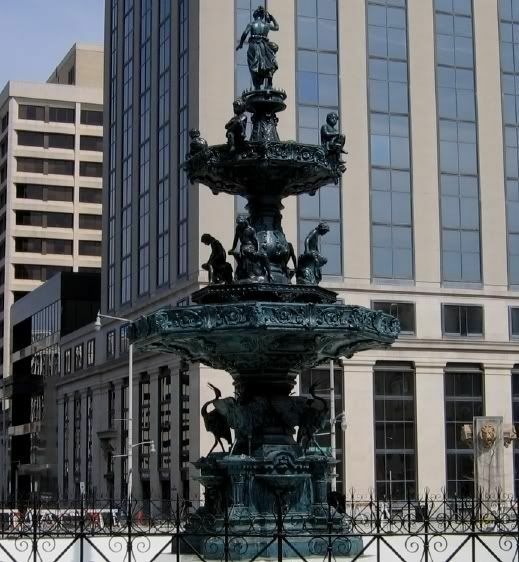 Please post information about sculpture, murals, monuments, mosaics, fountains, etc. 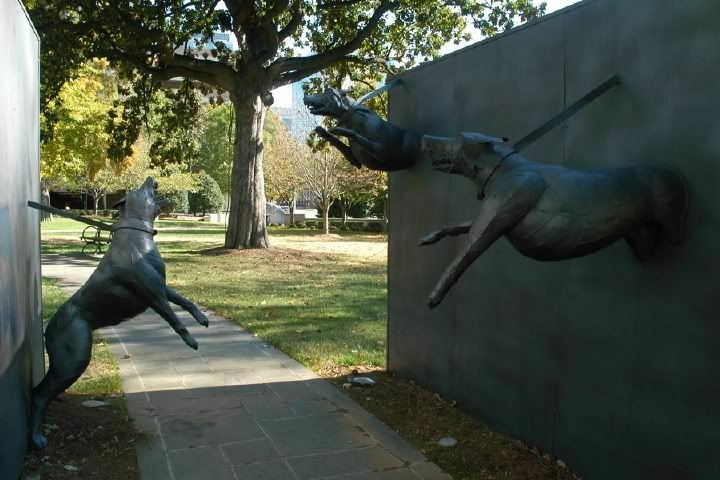 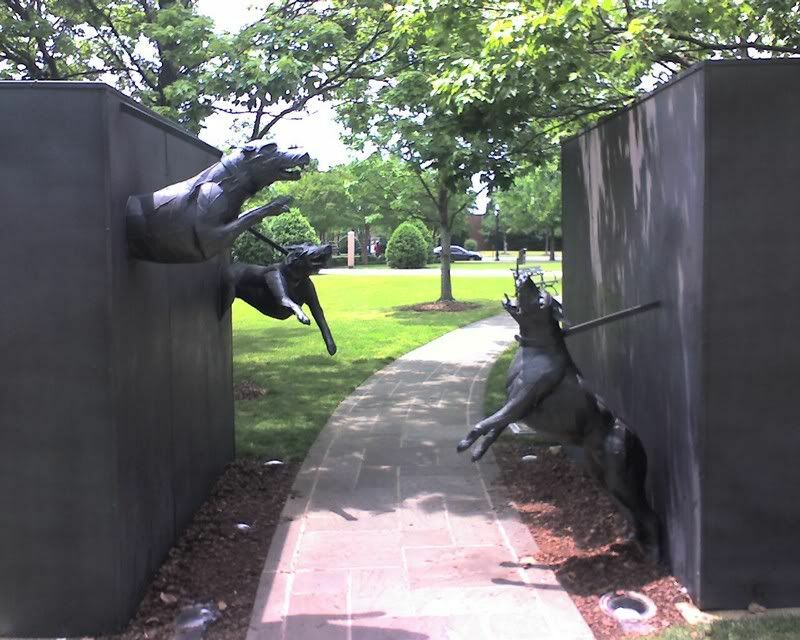 From the "Freedom Walk" in Birmingham's Kelly Ingram Park, this is one of several sculptures portraying the terror and sorrow of the infamous 1963 police dog and fire hose attacks that occurred on streets bordering the park. 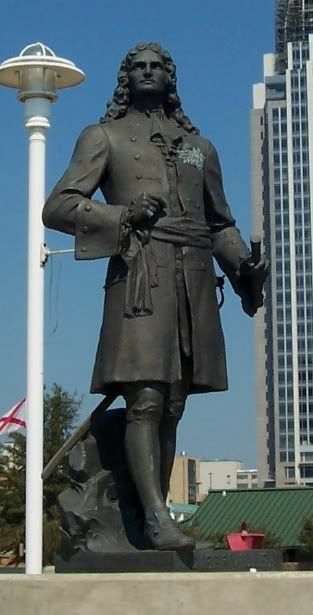 From Cooper Riverside Park, Mobile founder Pierre le Moyne Sieur d'Iberville casts a wary eye toward Havana. 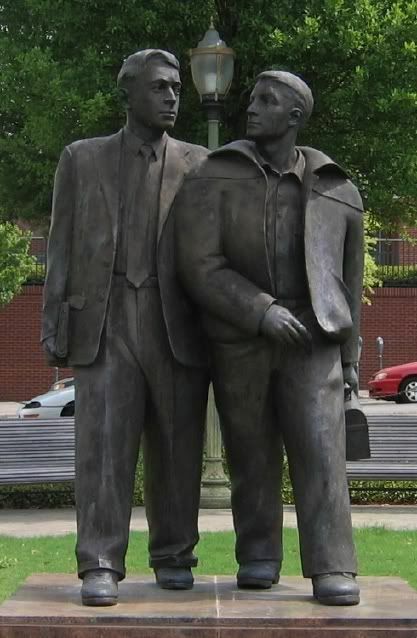 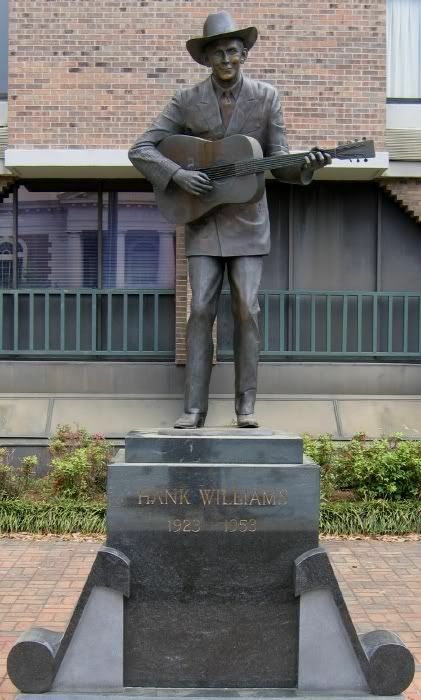 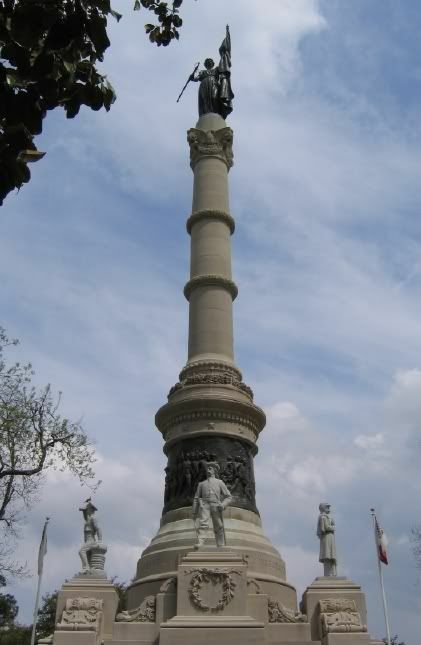 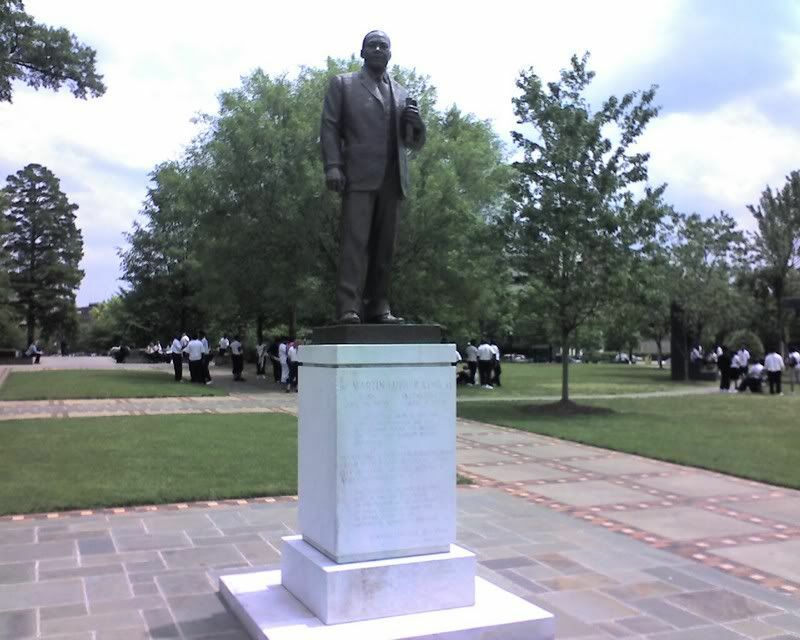 This is an exact replica of Iberville statues in Montreal and Havana. 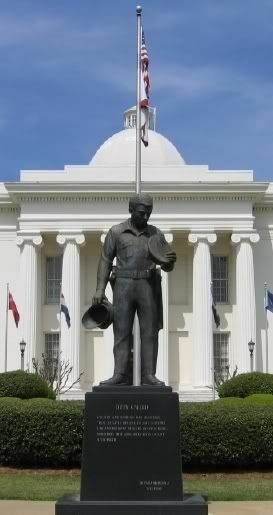 Capitol south lawn: "Duty Called"
Artists from around Mobile were commissioned to design and build bike racks for the downtown area. 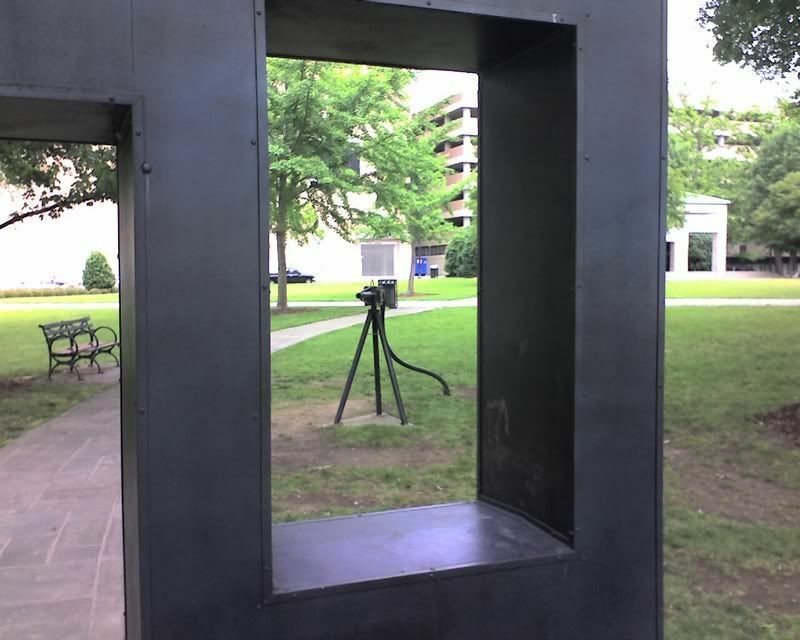 Does anyone have photos of any of those bike racks? 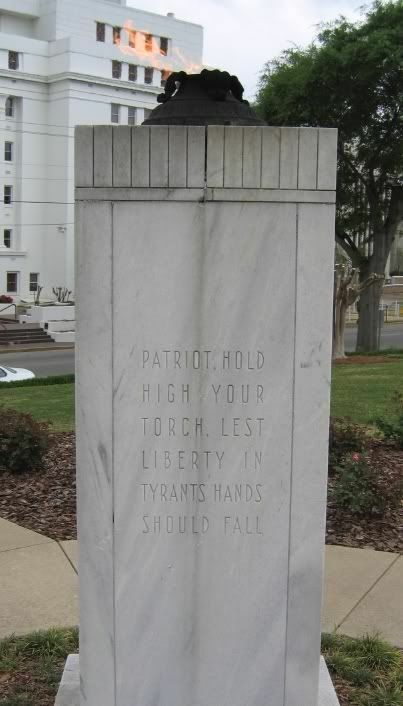 ^ Nice photos, greystone, thanks for reviving this thread.